Buy a timeshare resale at the superb Elliott @ Vale do Lobo and you won't be disappointed, bargain resales available from The Timeshare Shop. 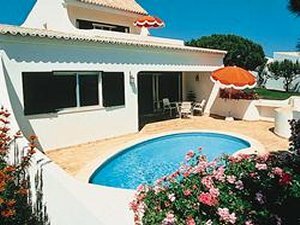 Elliott @Vale do Lobo are where the good and the famous holiday, part timeshare resort part freehold properties on this resort go for £millions. 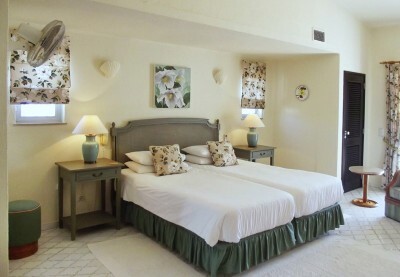 Various types of accommodations available including luxury penthouses with hot tub on balcony and villas with their own pools. This resort has everything, beach, golf and cafe culture all within easy reach. Rarely available on resale so don't miss out!! !